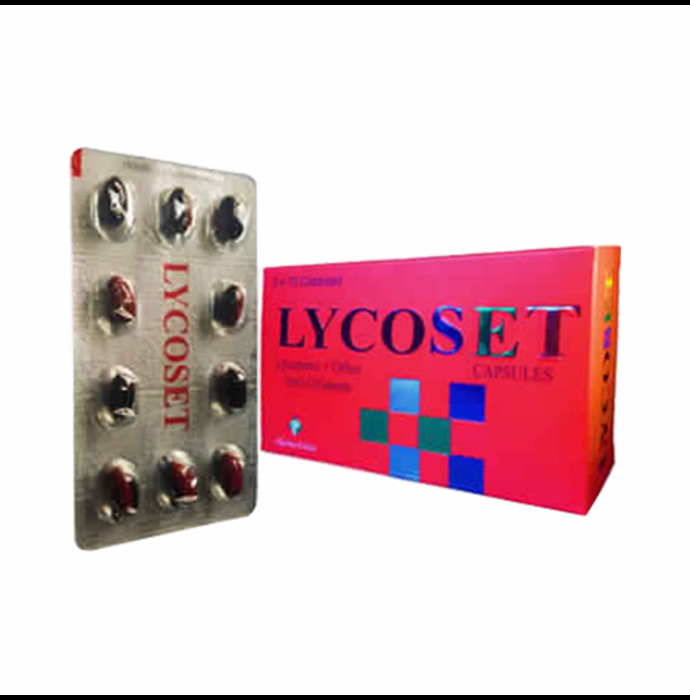 Lycoset is a combination of lycopene, vitamins and minerals. Lycopene is a natural extract of red, ripe tomatoes. The extract contains many natural ingredients (lycopene, phytoene, phytofluene, beta-carotene, phytosterols) which act synergistic-ally and provide greater health. Other vitamins and minerals in Lycoset act as antioxidants. Vitamins and minerals in Lycoset support the general growth and act as a prophylactic for nutritional deficiencies. The combination of lycopene, vitamins and minerals make Lycoset a complete and powerful antioxidant. The antioxidant property protects the cells from harmful effects of free radicals. 1459-A IST FLOORRANI BAGH NEW DELHI New Delhi DL 110034 IN , - , .